October 16, 2018 — 10/16/2018 – This morning the APWU became aware that the Postal Service identified a computer glitch with the payroll system that will affect nearly 90,000 APWU represented bargaining unit employees. 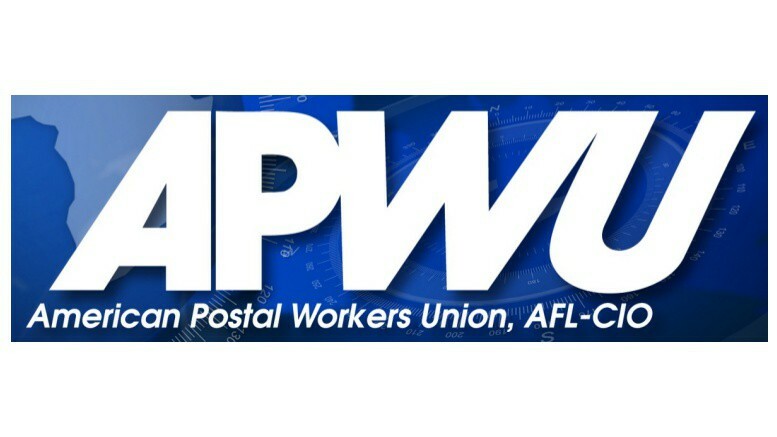 The APWU immediately contacted the USPS about the issue and will continue to monitor the situation until it is corrected. The discrepancies in pay for employees is for pay period 21 2018 (September 29-October 12, 2018, pay date October 19, 2018). Employees should review their pay stubs for pay period 21 and verify if there is any missing pay. Additional information will be reported when it is available.